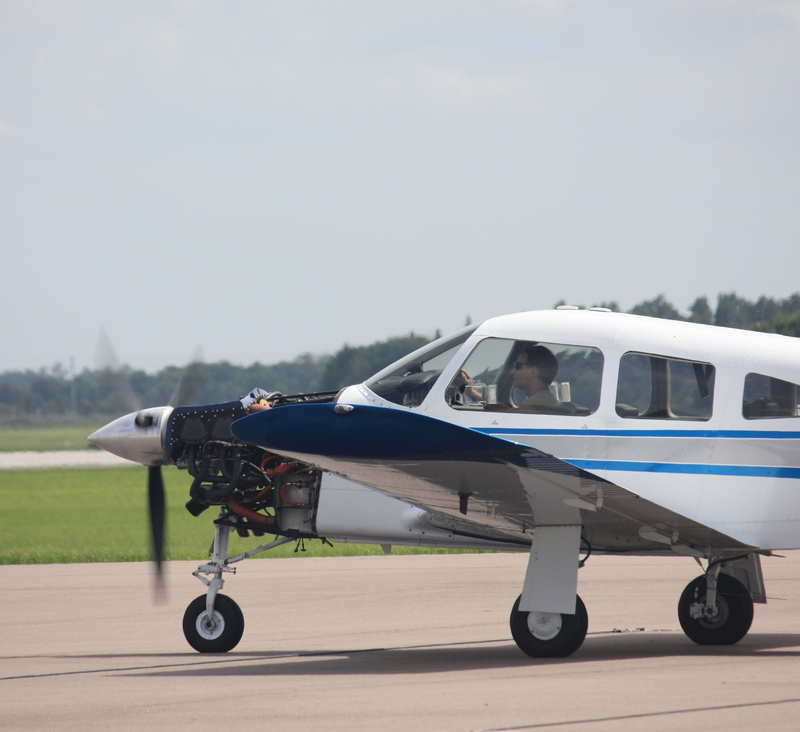 At Double M, we truly enjoy hearing from our customers about what makes general aviation special to them. 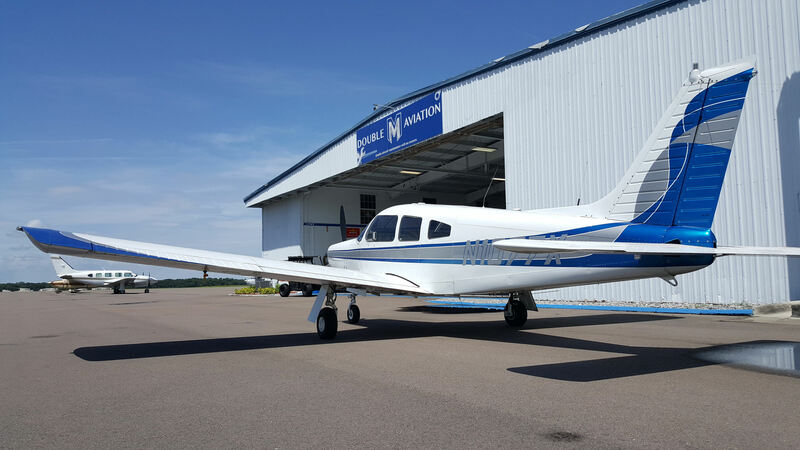 So we sat down with Jeff Hibbard, the owner and pilot of a Piper PA28R-200 we have maintained since 2016, to talk about his start in aviation and what makes owning this beautiful Piper Arrow so great. I’ve been into aviation as long as I can remember. I think the real genesis was my dad would take us out to the airport to watch the airplanes fly in and listen to the radios. That was our entertainment. I always knew since I was a young kid I wanted to be a pilot. Why do you fly now? Is it more work or recreational? What do you enjoy most about YOUR airplane? That it’s mine! I enjoy the freedom it allows me. I wanted an intermediate plane as my first, and the Arrow fits that niche of speed, performance, and complexity for me. It’s been a great fit for my needs. I had previously rented and had to book way in advance, you don’t know the maintenance and what has been done to the airplane. It just wasn’t convenient. How long have we been maintaining your airplane? Since I bought it, actually. March 2016. I found you guys when I saw this beautiful red Arrow and noticed the Double M maintenance sticker. I spoke with Audrey and she had such a great attitude, I was convinced. Then Mike came out with me to pick it up from Zephyrhills and bring it back here to Lakeland for the annual. It was that extra service that made me sure I wanted my maintenance done here. What are you up to now with the Arrow? Any future plans? Right now we are doing the annual and putting in all new windows, a new ELT emergency beacon, and a new wing walk. We’re also changing out some structural hinges, worn components, some small stuff like that. And in two weeks, I am taking a business trip to Norfolk that will segue into a pleasure trip up to Little Rock, Arkansas. I’m looking forward to that. 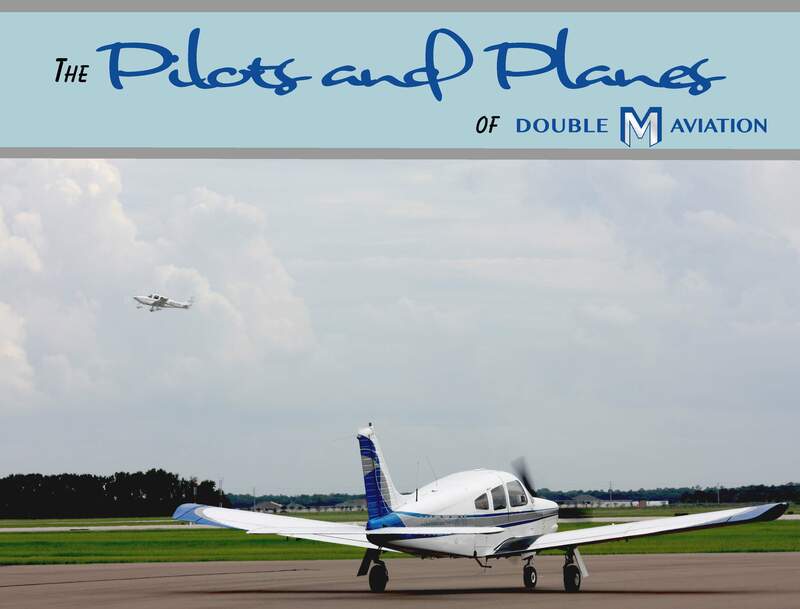 Want to see your aircraft featured by Double M Aviation? Contact Justine and Audrey at 863-940-3450!